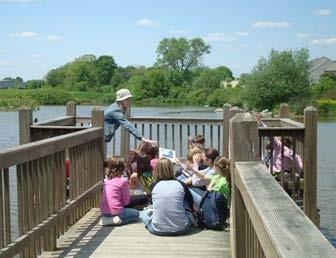 LandStudies, Inc. developed an award-winning watershed-based planning model implemented over the past 15+ years for the Lititz Run Watershed Alliance (LRWA) in Lancaster County, PA. Key to this project’s success was the identification of target locations along with prioritized projects based on water quality benefits and availability of the sites. The planning approach includes four components: community organization, public outreach / education, management / planning, and project implementation. The success of this project has received national attention. The high point was in 2009 when the stream was re-designated a Cold Water Fishery (CWF), upgraded from its previous designation as a Warm Water Fishery (WWF). 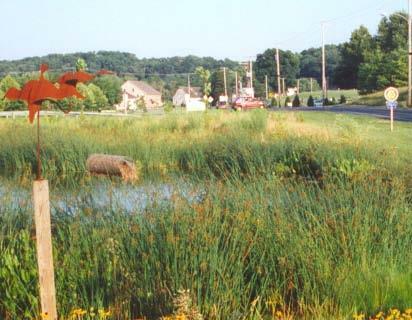 Other notable accomplishments include the construction of the first Critical Aquifer Recharge Area (CARA) restoration in Pennsylvania, the installation of the first regional water quality facility in Pennsylvania, the restoration and planting of over 5 miles of stream and riparian corridor, and the creation of over 9 acres of wetlands to reduce flooding and improve water quality.